BETHEL PURDY RD - HUNTING LAND FOR SALE IN TENNESSEE WITH TIMBER FOR INVESTMENT PROPERTY. Whitetail Deer Hunting, Squirrel Hunting, Turkey Hunting. 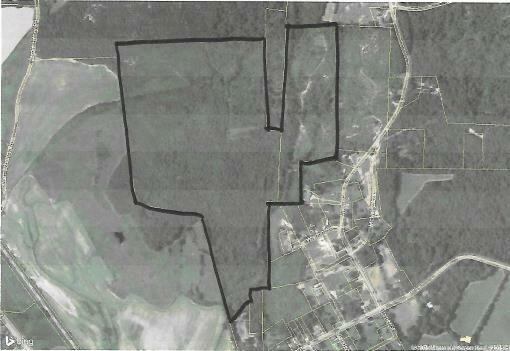 This tract measures approximately 100 acres, and offers its new owners lots of possibilities. A majority of the property was timbered several years ago, and has a great stand of young hardwoods, and some huge mature pines. Easy to keep for future investment land. Land has a gentle roll, making it an excellent property to clear for horses/cows to design your perfect cattle or horse farm. It also has numerous secluded / private building sites, and some open areas that would make great garden spots. Property is covered in wildlife, such as whitetail deer, turkey, and other game. Ideal for hunting property. Almost forgot to mention, No Restrictions, and Low Taxes..